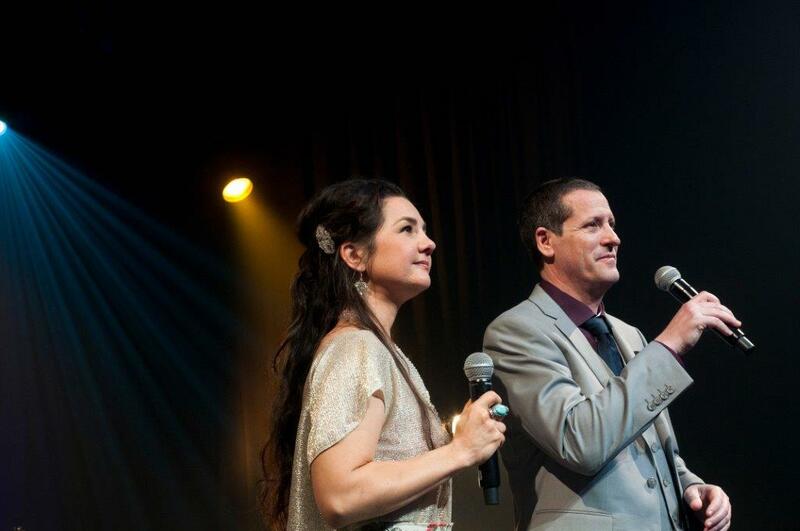 On Song International brings unforgettable music experience to cities, regions and remote corners of Australia. On Song International, a music platform for Singer Songwriters, offers Australians the chance to hear and be heard, with a rich tapestry of musical experiences designed to uncover and empower young musicians, and create world-class music. On a mission to create the next MTV, On Song International is putting homegrown singer-songwriters front and centre in their new television series, which began filming in Brisbane on 3rd June. The show was a huge hit, where talented featured artists performed in front of a huge audience. June Low, one of the featured artists who performed on stage says “What an honour to be a part of this pilot TV show and share my songs. It’s a great platform for new artists like us”. The brainchild of music veteran Ken Kunin and Entrepreneur Keith Blair, On Song International is not your typical talent show. This is a TV show promoting independent singer songwriters to a Global Stage. “On Song Australia as a concept comes down to the artistry of singer-songwriters. Too much of music and TV has become a karaoke contest spectacle,” said Co-Founder Ken Kunin. 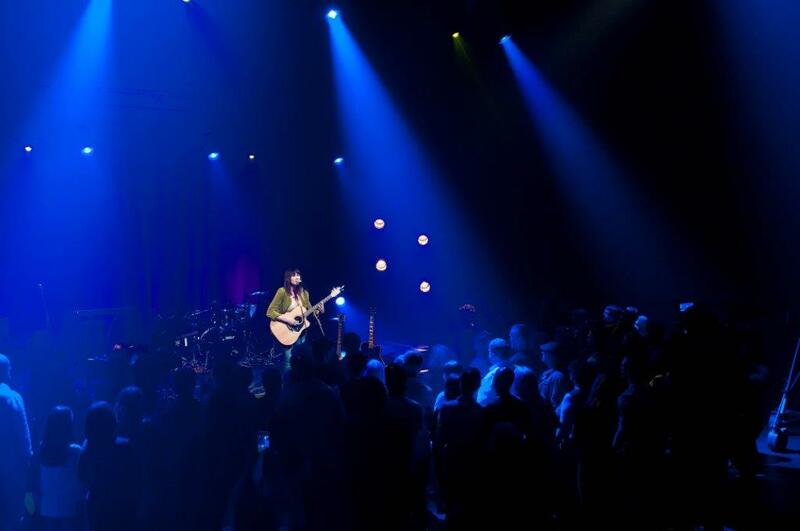 On Song International is passionate about working with homegrown songer-songwriters to inspire creativity, ignite artistic potential and collaborate on musical projects that live on long after the final notes have sounded. “I’m passionate about creating transformative musical experiences for audiences throughout the country and around the world. I want to help the next generation of artists thrive.”- Ken said. On Song International set out to create a genuine, performance-based documentary series where songwriters of all ages could share their original material with music lovers worldwide. 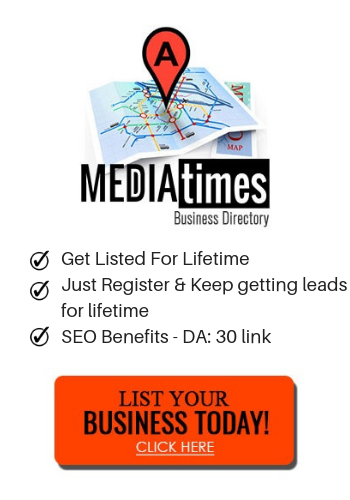 643,529 users trust Mediatimes directory and use the site to search for local businesses in their area. MT is also the go-to source for business tips, tech and entertainment content for its dedicated audience around the country. Register your business, get listed in MT directory for lifetime and get plethora of benefits that come with it.